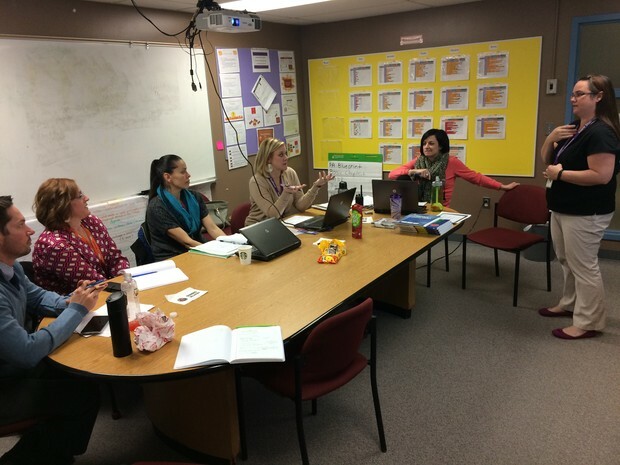 During the month of January, our School Assessment Coordinators and ELA Teacher Leaders are leading the charge to ensure that our 3,200 English Language Learners participate in the WIDA ACCESS 2.0 assessment. This yearly assessment helps us to understand growth and proficiency levels of our ELLs. Thank you to all of the staff who help to ensure that this assessment runs smoothly and efficiently. At Sable Elementary, teachers are working together to support their students through intentional data collection and planning. 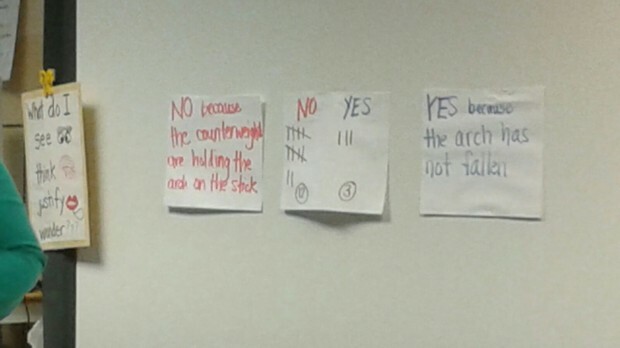 During the last week of January, teachers presented their data during Interim Review Sessions. Community P Support Team members were invited to join in and listen for trends and opportunities for support. 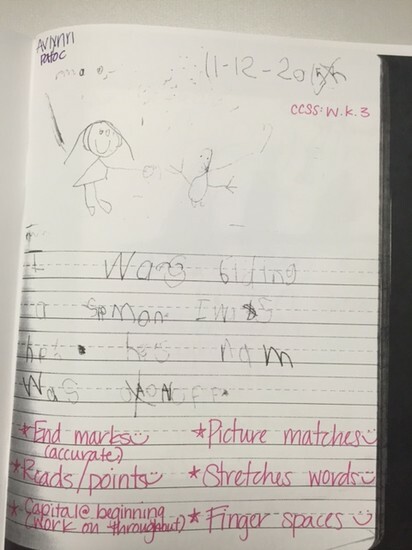 Each teacher shared their data tools for reading, writing and math and how that data is analyzed and used to inform student instruction, intervention and enrichment. Teachers also shared celebrations and areas of needed support. 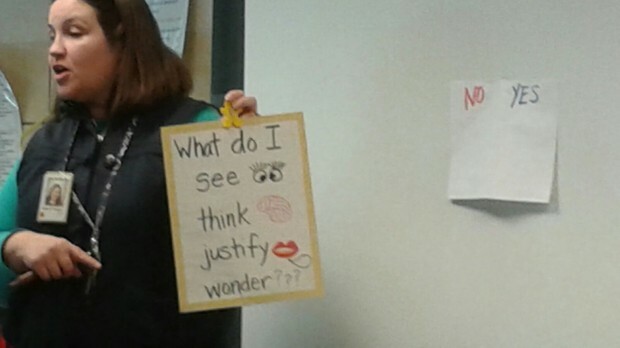 The photo features teacher Marion Rash as she presented her Interim Review. 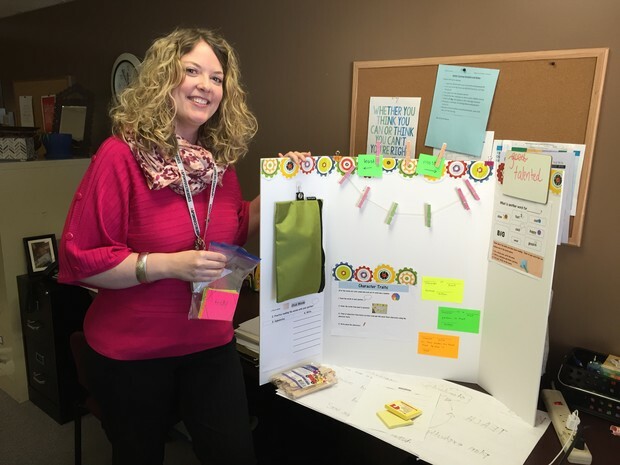 During the reviews, one thing was clear -- Sable's leadership is providing regular, effective opportunities for teacher collaboration and support. 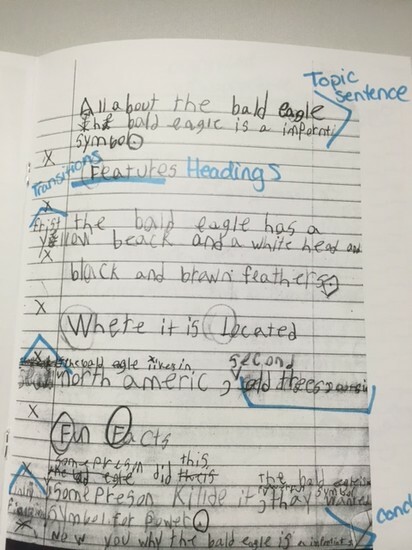 While there is not one magic solution to increase writing achievement, when teachers engage in a persistent cycle of teaching, observing the results of teaching, and then responding thoughtfully to the needs of students, we see positive results! 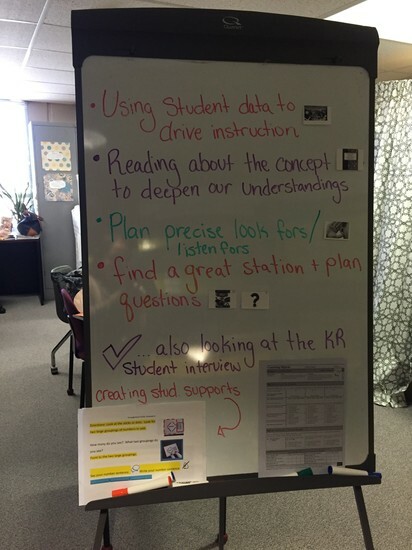 Recently, Susan Naqica, Teaching Partner, and Christa Burson, ELA Teacher Leader, facilitated this process for Sable teachers who engaged in rich discussions about exemplars in student writing. Teachers collaborated to identify strengths and to reflect on their own instruction in order to determine areas for growth and support students towards continuous improvement. 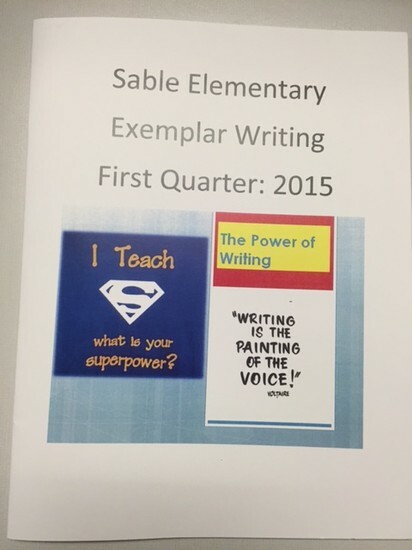 Great teaching is a Super Power and Sable demonstrates this in their professional learning with teachers! The department has been working hard to reach out to our community to host several Getting Ready for Kindergarten Workshops. These workshops provide information about how parents can support their children to prepare for kindergarten and what that transition to an elementary school will look like. Parents learned about how to register their child for Kindergarten, components of the Kindergarten curriculum, and what a typical day in Kindergarten involves. Parents also learned about how they can help prepare their child for the move to the ‘Big School’. We had a great turnout on January 19, 2016 at the workshop that was hosted at Laredo Child Development Center with over 100 families in attendance. The department will continue to host these workshops in hopes to reach out and support as many families in APS as possible. 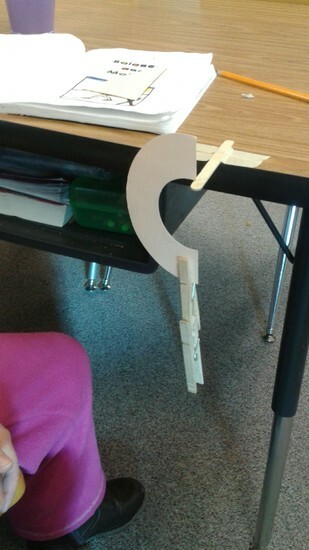 Second graders in Ms. Donahue’s class at Vaughn are investigating the physics of balance and motion! Through the scientific practices of experimentation, data collection and critical thinking, students demonstrate their understandings of counterweights and distribution of forces by balancing different objects. 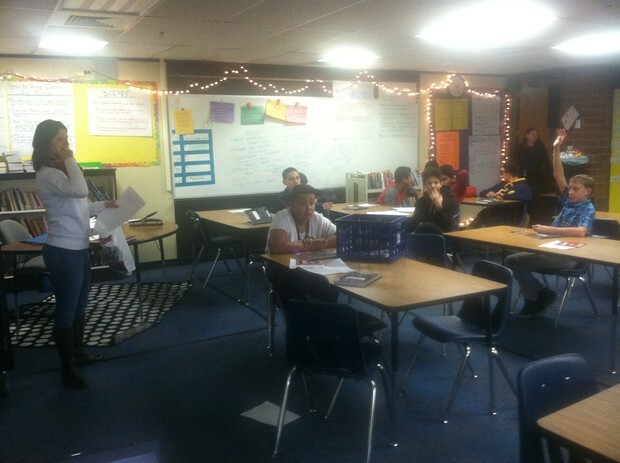 Sarah Jiter, Community College of Aurora (CCA) College Recruiter from the Center of Outreach and Recruitment, spoke with 7th and 8th graders from Clyde Miller in their Individual Career and Academic Planning Course. Sarah provided information on CCA programs offered, student services, concurrent enrollment, transfer opportunities to 4-year institutions, and financial aid. The focus of the presentation was to give students an overview of CCA and the opportunities available at CCA for our APS students, to assist them with their current and future academic and career planning. 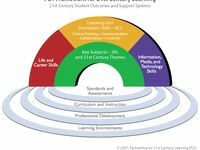 Advocates believe that in order for students to thrive in today’s world, these skills need to be infused in school learning cultures. Preparing students for the 21st Century is all about creativity, cultural awareness, problem solving, innovation, communication, productivity, collaboration and exploration. Ultimately, classrooms should be as dynamic and contemporary as the world around us. What Does This Look Like in Your Classrooms? 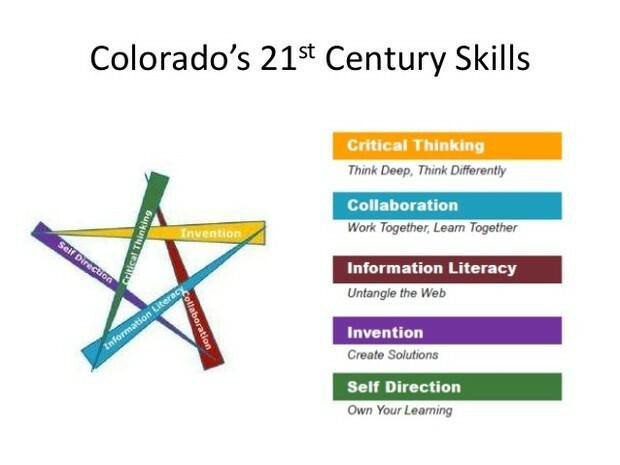 21st century skills are much more than just technology. 21st century classrooms look and feel different. The classroom environment should be collaborative and exciting! 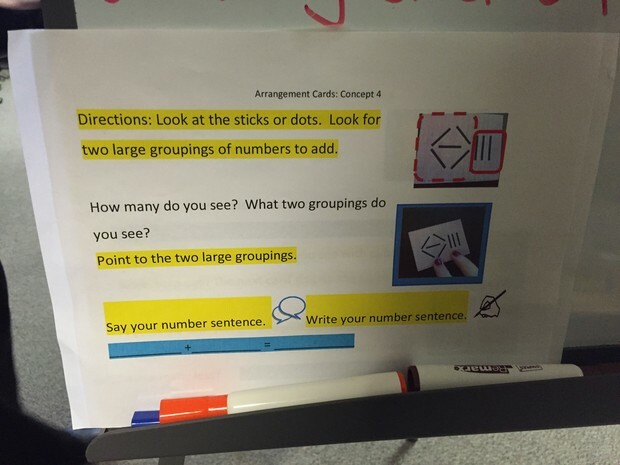 It should be possible to hear many voices and watch students actively learning. Here are 5 suggestions on how to create your own 21st century learning environment. Learning Community P is Doing Work! Vaughn Elementary School has been fabulous advocates of this work. In January, under the tireless leadership of Minnie Pescador, family liaison, families participated in the 21st Century Academy, a workshop series focusing on the Four Cs of 21st Century Skills! Families became familiar with terminology, concepts, and were armed with exciting techniques to use at home to enhance their students’ education! 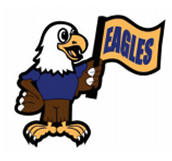 Way to go Eagles; keep soaring to excellence! Explore PWR Aurora Public Schools's board "21st Century Skills" on Pinterest, a visual bookmarking tool that helps you discover and save creative ideas | See more about 21st Century Learning, Higher Education and Creativity. 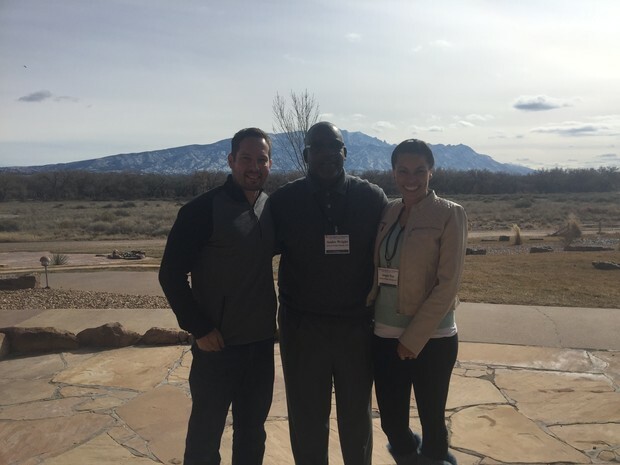 Community P support team members had the pleasure of accompanying the school leaders participating in the UVA Leadership Cohort in Albuquerque, New Mexico. It was an intense weekend full of valuable experiences designed to support growth as a leader. 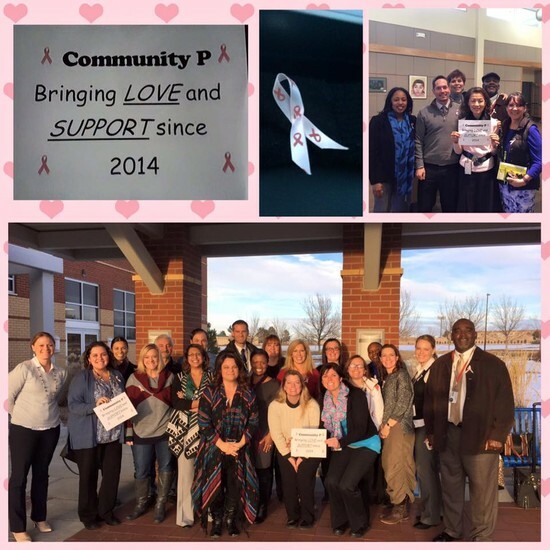 Members of Community P joined together this month to support our Ed Tech coach, John Damhof and his wife Sarah as they begin their fight against breast cancer. We continue to send our thoughts and prayers to John, Sarah and their two daughters.